45 Diascund Reservoir, Lanexa, VA 23089 (#1831669) :: Abbitt Realty Co. 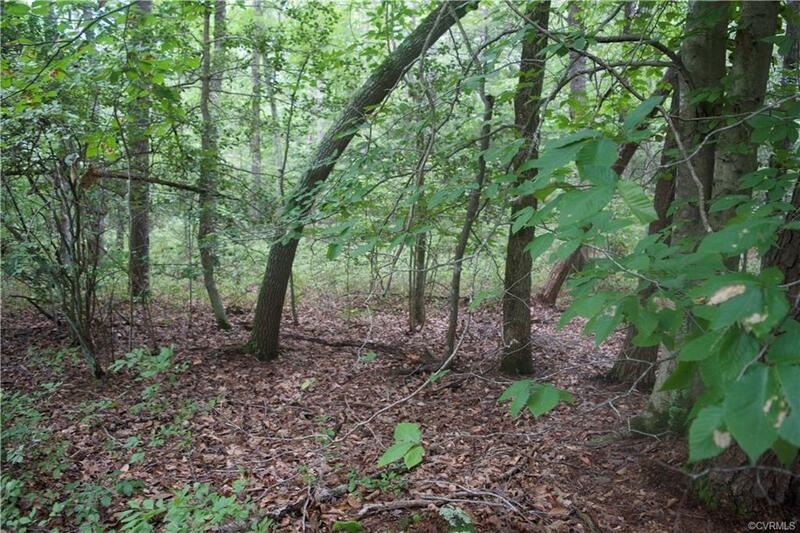 Perfect lot for your private tucked away dream home in the heart of New Kent. Soil work is needed on property for septic system. Bring your builder or use ours!